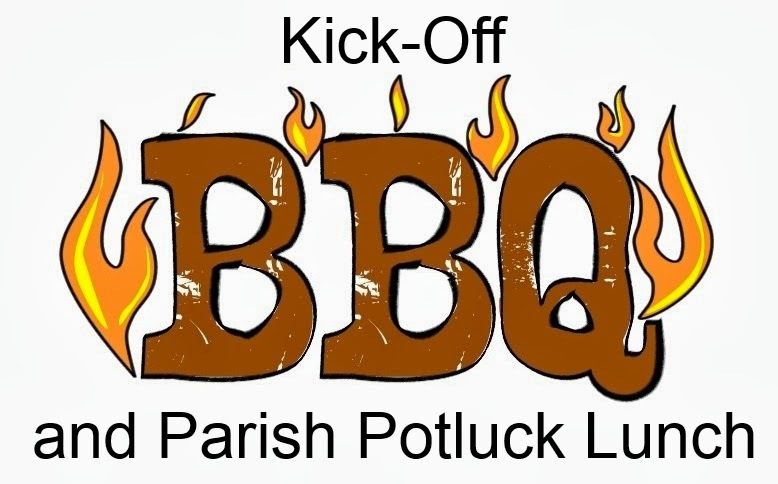 This Sunday, September 15, 2013, St. Alban's will have its Kick-Off B.B.Q. and Parish Potluck Lunch following the 10:30 a.m. Holy Eucharist. Come celebrate and learn about all the Christian Education Classes and Studies available this year. Also find out about Choir, Acolytes, Altar Guild, D.O.K., Readers, Eucharistic Ministers, Womenade, and E.Y.C.